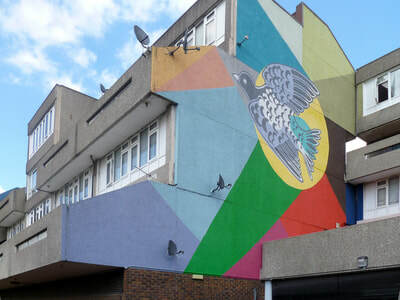 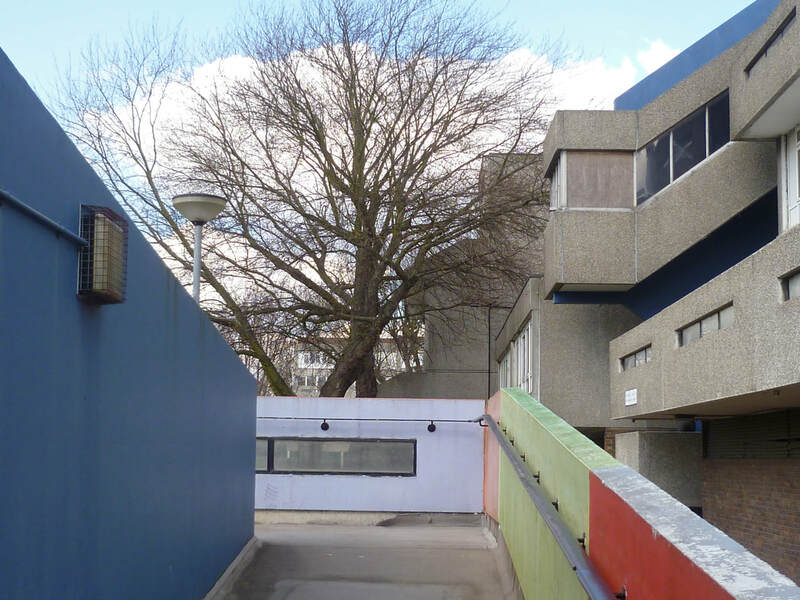 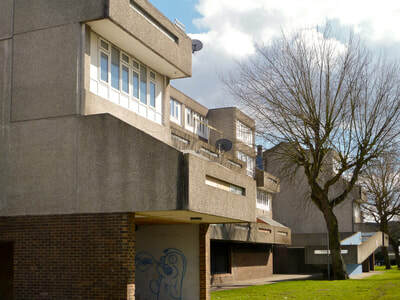 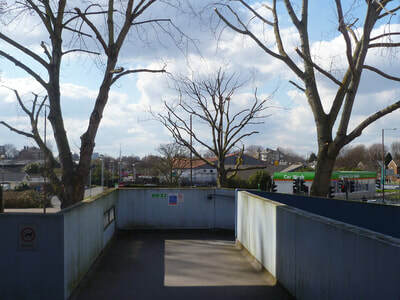 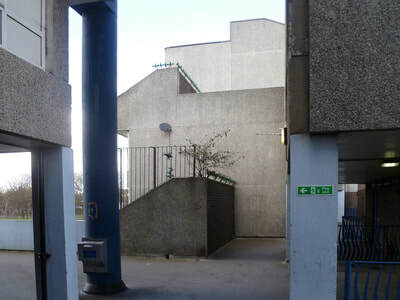 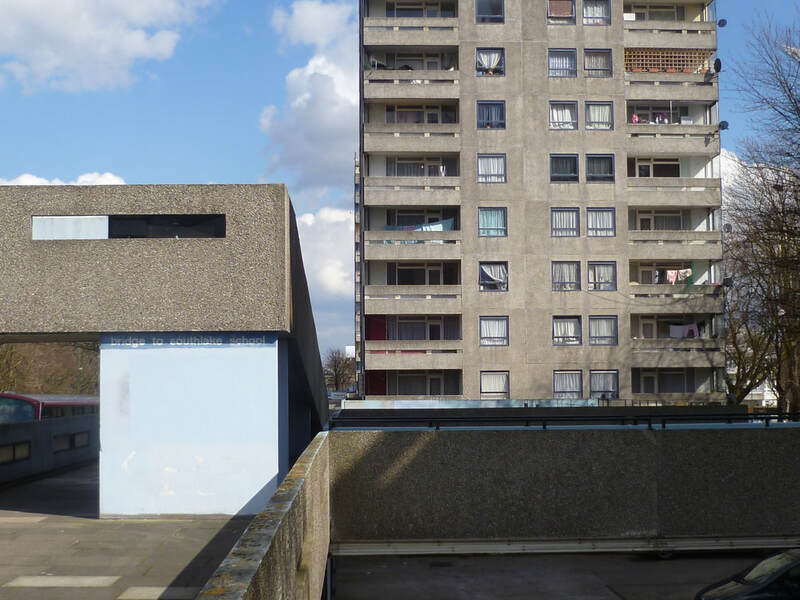 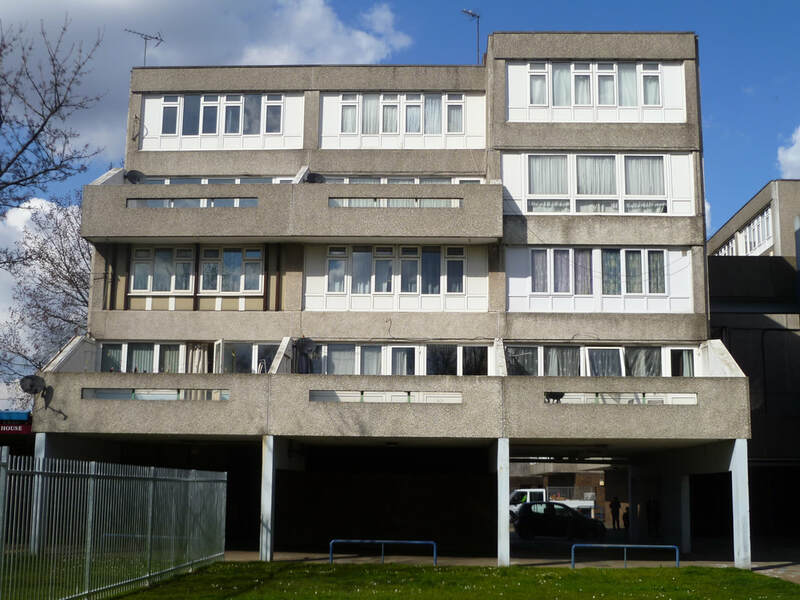 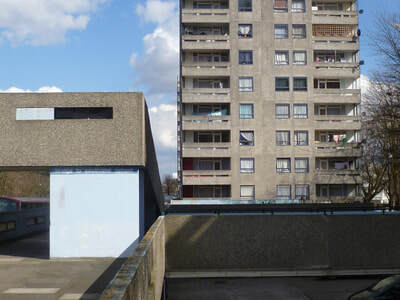 Thamesmead is arguably one of the most documented districts in London, with its iconic modernist architecture the backdrop for many films, documentaries, music videos, etc. 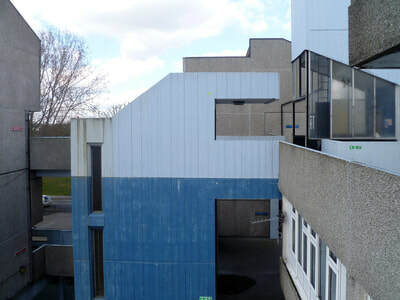 The area is undergoing major demolition/regeneration. 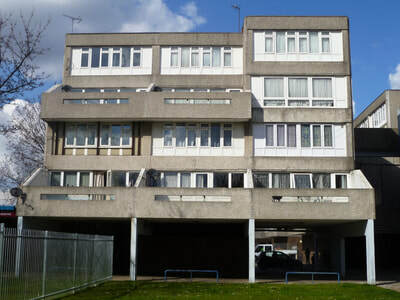 Coralline Walk was one of the first blocks to house residents in the 1960s. 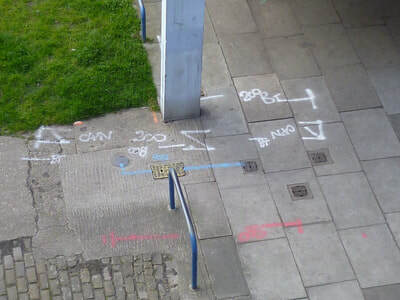 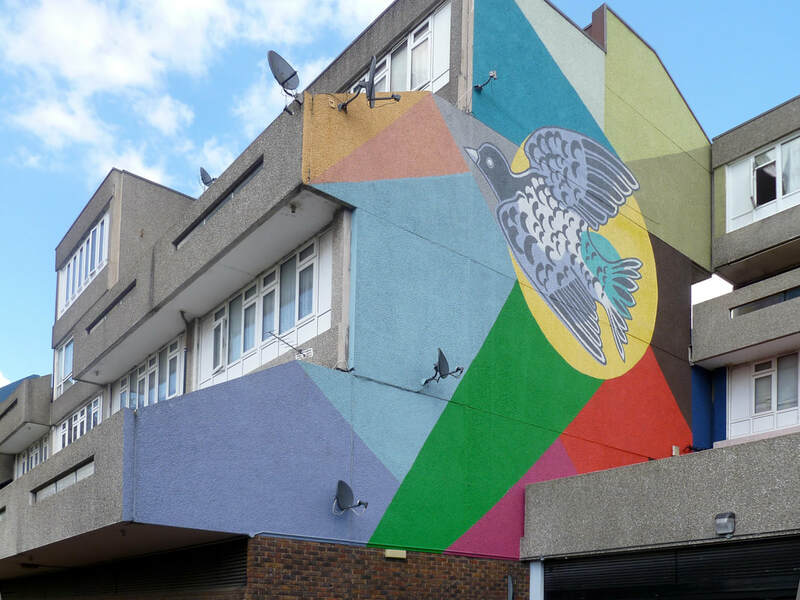 It represents a microcosm of wider changes on Thamesmead, including ongoing construction work and demographic shifts in its local communities. 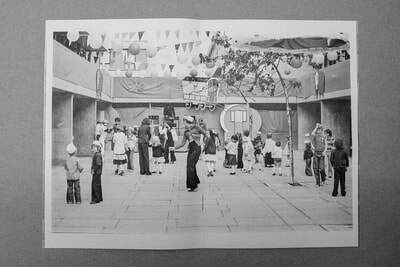 The adaptations and embellishments made to the buildings over the years were of particular interest. 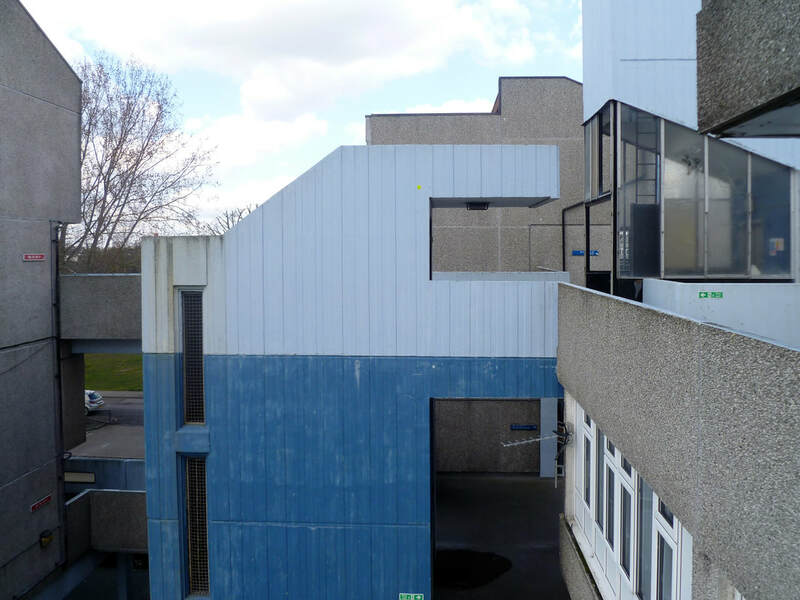 The Coralline Walk photographs (2016) celebrate the utopian vision this social housing was built upon, glimpses of which are still evident in its faded grandeur. 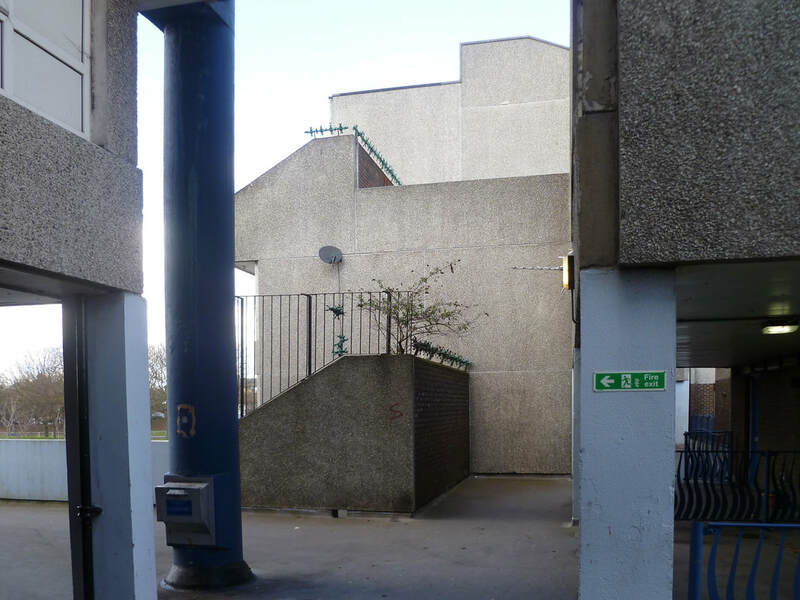 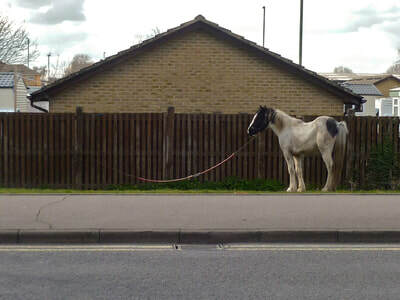 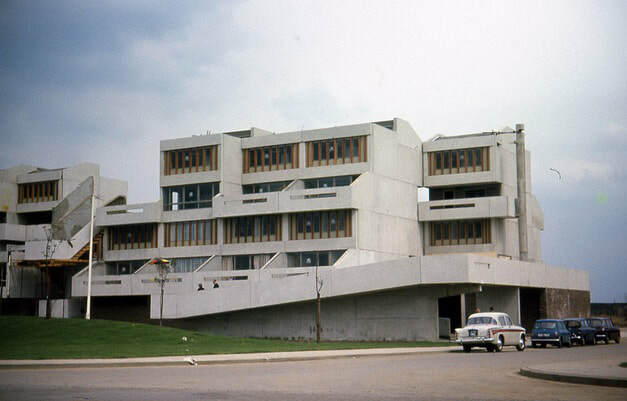 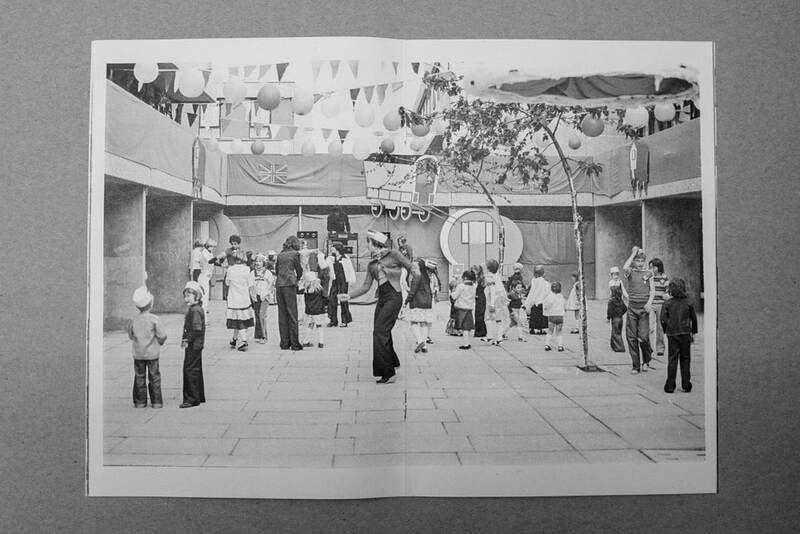 I also reference archival photography of Thamesmead by local photographers George Plemper and John A. King.